I loved Debbie Macomber's books, Mrs. Miracle and Call Me Mrs. Miracle. 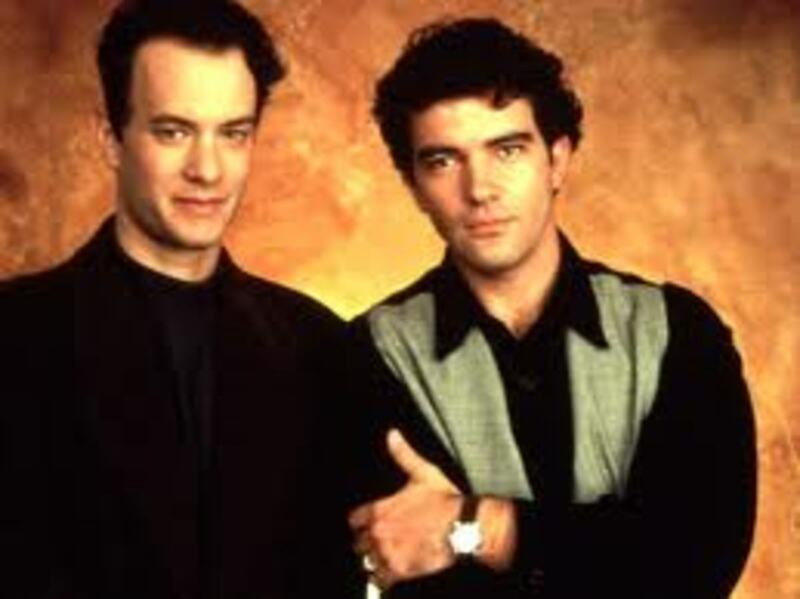 I loved the first and the second Hallmark movies of the same names and yes, I even loved Mrs. Miracle's meatballs. I started of course with a copy of Mrs. Miracle and really enjoyed it. The opening chapter had me from the very beginning with the aroma of homemade chicken pot pie wafting from its pages. Later I would have the opportunity to read the second book, Call Me Mrs. Miracle and eventually, to watch both movies. However, now you don't have to wait. You can buy both books and both movies at the same time and watch them as you have time in your schedule without waiting for the next one to be released. A gift of both Mrs. Miracle stories in book and/or movie form would make a wonderful gift choice for anyone who loves Debbie Macomber's books and who loves a good, Christmas-themed romance story. On this page, learn more about the Christmas books by Debbie Macomber and about the Hallmark movies. Click here to order your copy of the Mrs. Miracle books or movies from Amazon. Mrs. Miracle Story Synopsis and Movie Trailer - "Miracles are Everywhere." A widowed father raising two boys struggles to keep a nanny. Whe he hires a nanny named Mrs. Merkle, his problem is solved. She manages to get his boys under control and to find a romantic interest for him. Mrs. Miracle is a Hallmark movie based on the novel by Debbie Macomber. 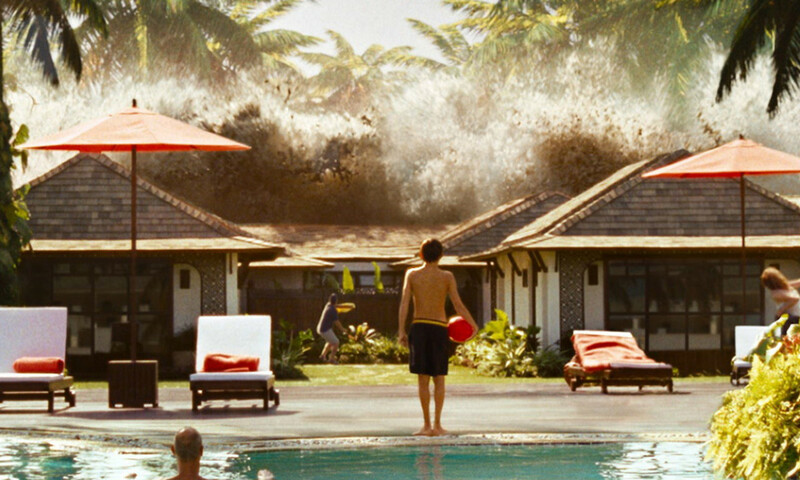 It book was published in 2005 and was released in movie form in 2009. 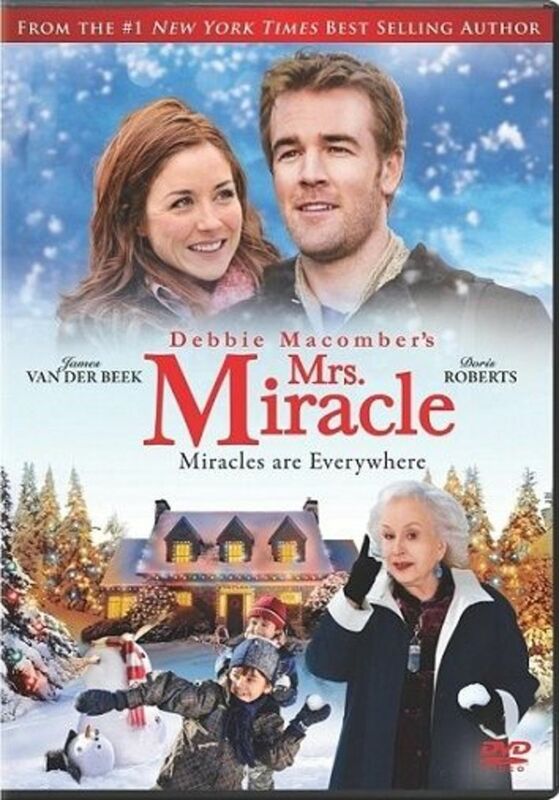 It stars Doris Roberts, James Van Der Beek, Erin Karpluk, Chelah Horsdal and Dalila Bela. Call Me Mrs. Miracle Story Synopsis and Movie Trailer - "No one celebrates the holidays like Mrs. Miracle." Doris Roberts stars again as Mrs. Merkle in Call Me Mrs. Miracle. This time, she appears as a toy department employee who attempts to make sure that the holiday is a good one for the family who owns the department store. Call Me Mrs. 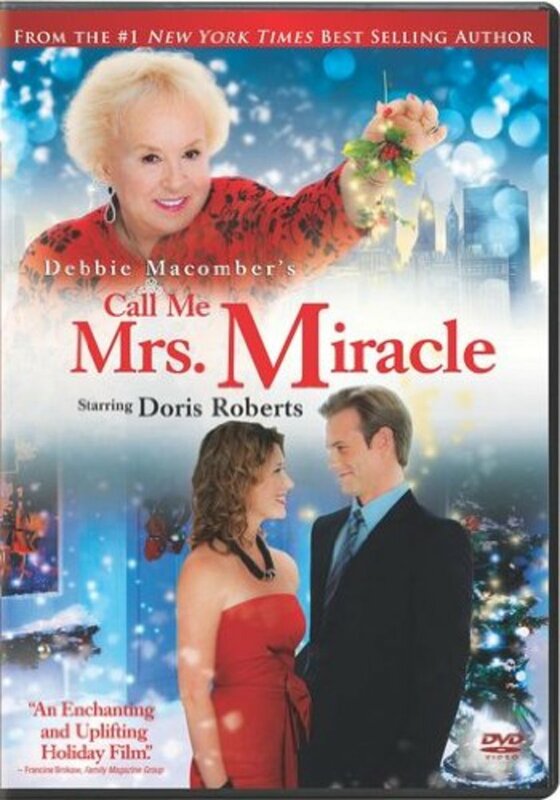 Miracle was written by Debbie Macomber in 2010 and the Hallmark movie was also released in that same year. It stars Doris Roberts, Jewel Staite and Lauren Holly. Despite the savory smell which emanated from the chicken pot pie baking in Debbie Macomber's book Mrs. Miracle, I have not actualy tried her recipe because I have and love my own, Best-Ever Chicken Pot Pie Recipe, but I have made her MEATBALLS and they are delicious. Equally as delicious as her chicken pot pie smells, LOL. This was my first attempt at making meatballs and I found the recipe easy and was wonderfully surprised at how tasty they were. You will find Mrs. 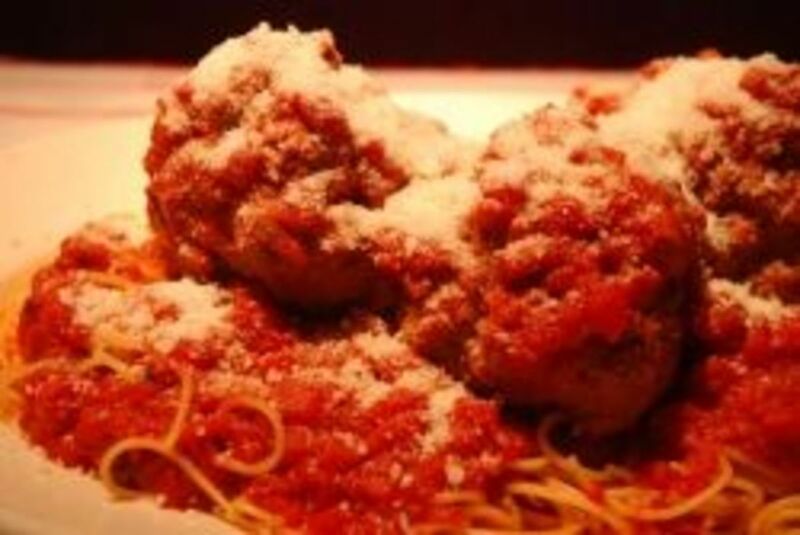 Miracle's meatball recipe tucked away in Debbie Macomber's book of the same name. 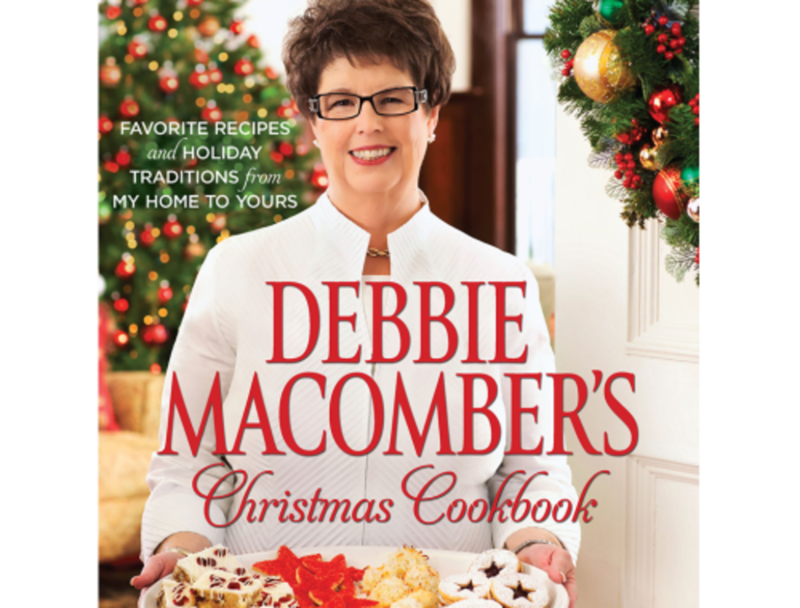 Debbie Macomber's Christmas Cookbook - "Favorite Recipes and Holiday Traditions from My Home to Yours." Debbie Macomber's Christmas Cookbook is gorgeous enough to be a coffee table book but hopefully you or someone you know will put it to more use than that. In this book, she shares her favorite family recipes for Christmas. She also shares instructions for crafts, decorating and wrapping and any Debbie Macomber fan will enjoy reading her memories and observations of the holiday season. Debbie Macomber says: "The holidays are about being with others. They're about celebrating and sustaining our personal community of family and friends." We agree. Hallmark has made so many fabulous movies. Have you ever wondered what the best Hallmark movies ever are? Looking for a romantic movie for Valentine's Day or any other day? I think you'll find what you are looking for amongst this collection of romantic movies by Hallmark. Love, LOVE, love the selection of Hallmark Christmas movies every year! Hallmark's November Christmas is the story of a young family trying to deal with the difficult illness of a child and Christmas. A Dog Named Christmas was the 2009 Christmas-time Hallmark Hall of Fame movie. Learn more here. We're looking forward to the 2012 Hallmark Hall of Fame movie, Christmas with Holly. Have you read Mrs. Miracle or Call Me Mrs. Miracle or seen the movies? What did you think? Not yet, but now I certainly want to. Thanks for the reviews. @Diana Wenzel: I hope you enjoy them when you get to see them! I'm looking forward to watching both of these movies. @GypsyOwl2: I'm so glad that you enjoyed Call Me Mrs. Miracle. I'm rereading it right now. No I havent, but I really like the lens. I had to come back to tell you -- I bought Call Me Mrs. Miracle for my kindle when I read your page the first time. Today I read it!!!!!!!!!!! and I loved it!! Thank you for such a beautiful beginning to this year's Christmas season!! 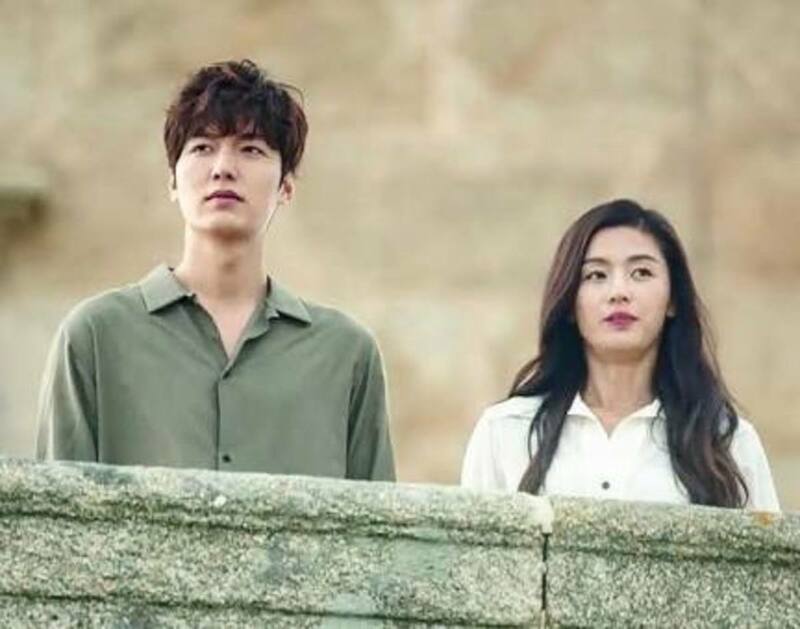 Definitely looking forward to watching the Mrs. Miracle movies! Thanks for the information about Mrs. Miracle books and movies these will make great gift items. Yep read the book didn't know about the movie. No, not yet but now I'm really intrigued :) Thank you for this nice promotion. I'm sorry I didn't read these long ago, might have enjoyed them as much as you did. I love all the Hallmark movies. I don't think I've seen this one. I enjoyed the movies. I haven't read the author's books though. I saw her speak once and can see she is fantastic at story telling. But, I just tend to read more paranormal related books. But, the movie reminded me I'd probably enjoy her writing too. Not read them yet nor have I seen the movies...but I do want to now.